Requirements for the design of a Siphonic Roof Drainage System have been added. Gray water recycling requirements have moved to the body of the code in a new Chapter 13. “Hydro-mechanical” and “Gravity” are the brand new terms for the two general varieties of grease interceptors. Air admittance valves complying with standard ASSE 1049 at the moment are allowed for venting chemical waste systems. The length of a combination waste and vent system is now unlimited. The Single Stack Vent System method has been added. The code expands on suitable materials for pressurized sewage discharge applications and ratings. 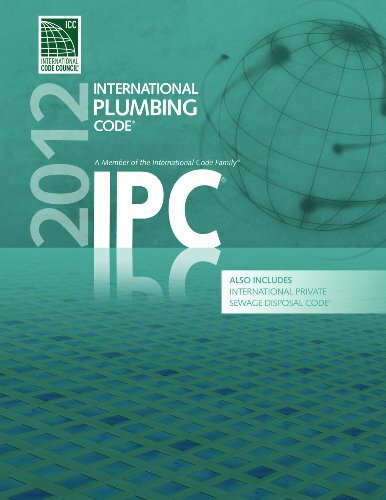 With an emphasis on design and installation for optimum performance, the 2012 INTERNATIONAL PLUMBING CODE SOFTBOUND VERSION sets forth established requirements for plumbing systems. 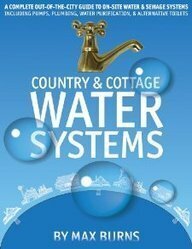 This necessary reference guide includes provisions for fixtures, piping, fittings, and devices, in addition to design and installation methods for water supply, sanitary drainage, and storm drainage. 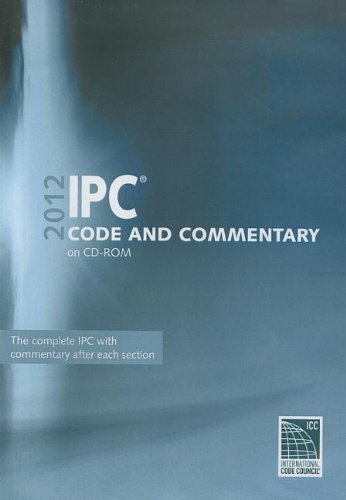 The 2012 edition of the code includes the 2012 INTERNATIONAL PRIVATE SEWAGE DISPOSAL CODE, a companion guide that offers additional provisions for the design, installation, and inspection of private sewage disposal systems. 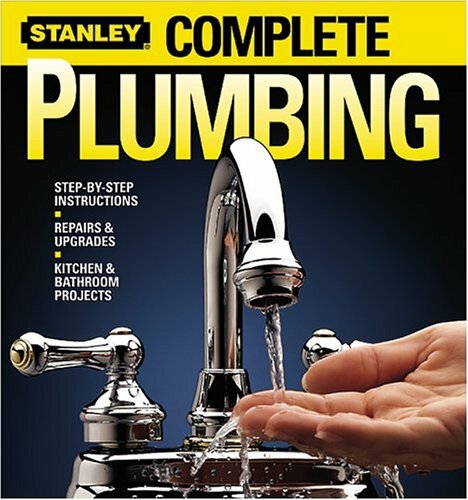 The use of both prescriptive- and performance-related specifications, this code provides comprehensive minimum regulations for quite a lot of plumbing facilities, facilitating the design and acceptance of new and innovative products, materials, and systems.